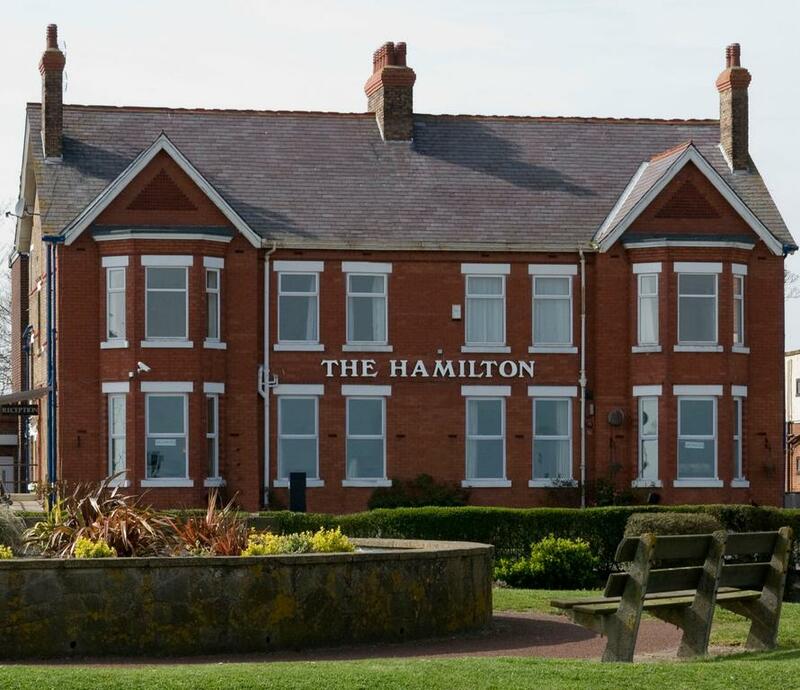 Hamilton Hotel is a 4 star rated guest house located on the popular Great Yarmouth seafront in Norfolk. The guest house is just a short walk from all of the attractions and amenities in the town. There is a range of bedroom types available and all guests bedrooms include en suite facilities, TV, hairdryer, beverage tray and towels. There are also executive and superior rooms that have sea views. Our comfortable breakfast room is open from 8:00 am to 9:00 am Monday to Friday and 8.30 am to 10.00 am Saturday & Sunday. There is a full English breakfast available as well as many other options if you would prefer something different. Lunch and dinner is also available. 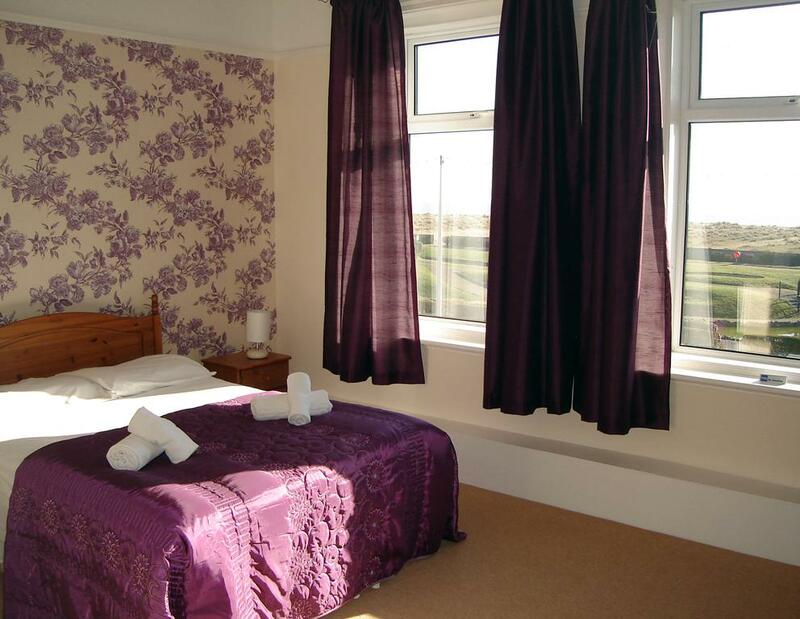 The guest house is only a short distance from the racecourse, greyhound track, stock car racing, casinos and St. George's Theatre. The area is also great for many activities including golfing, walking and cycling. 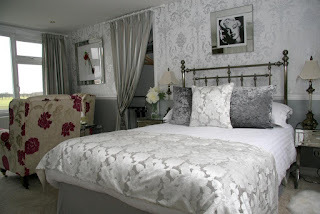 Ashdale House B&B offers wonderful guest house accommodation in Beer, Devon. 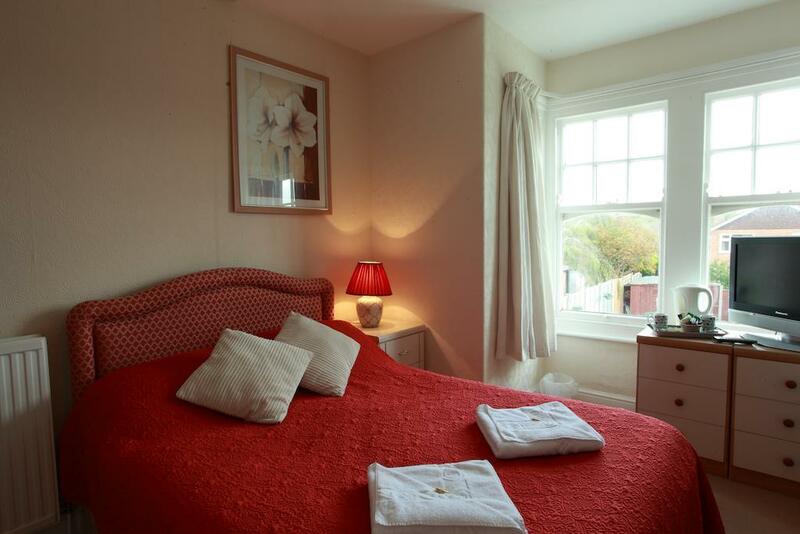 We are only 300 metres from the beach, ideal for a coastal retreat away. TV and tea /coffee making facilities. Internet access is available upon request. A delicious breakfast is provided for an additional cost. Breakfast consists of orange juice, a choice of cereals, followed by bread or toast with marmalade or jam. To finish off, we provide bacon, egg, sausage, tomatoes and mushrooms. 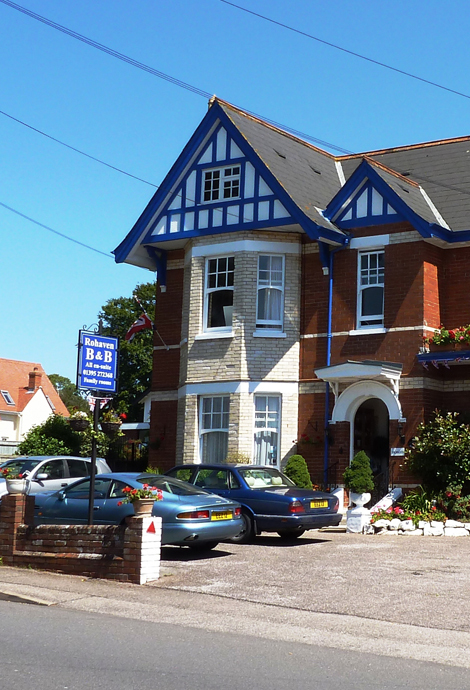 Rohaven Guest House is a Victorian property that provides a family-run bed and breakfast just a short walk from the town centre in Exmouth, Devon. This beautiful building still retains many of its original features and it has a lovely garden for guests to relax and lots of off road parking. A full English breakfast is provided in the elegant dining room along with a selection of cereals, fruit, yoghurts and drinks. Exmouth is a very popular place to stay with its sandy beaches and harbour. Exmouth is known both regionally and nationally as a great centre for watersport activities and in particular sailing & windsurfing and now kitesurfing. With Dartmoor National Park being a stone’s throw away Exmouth is a great place to visit for those that love walking and cycling. There are also many attractions close to the guest house including Crealy Adventure Park, Powderham Castle and the World of Country Life. 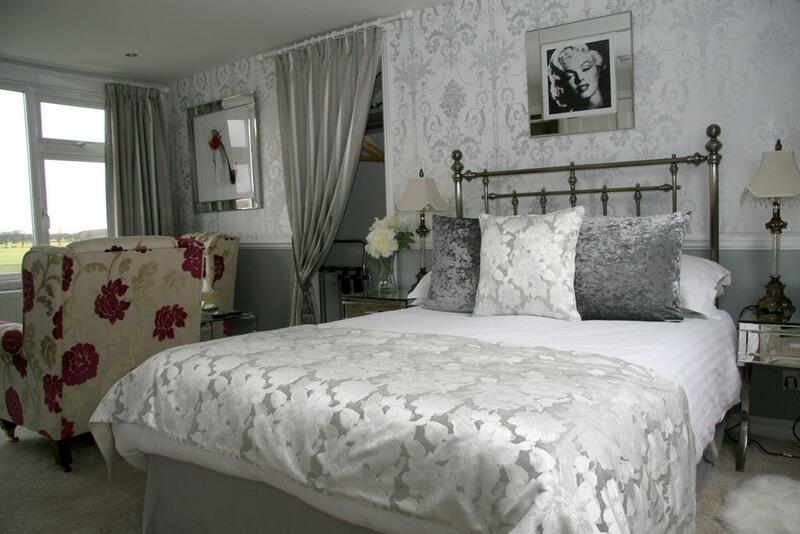 Middle Piccadilly offers wonderful accommodation and treatments in Sherborne, Dorset. 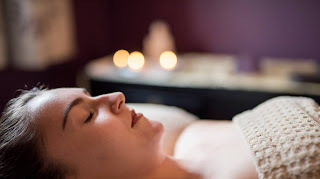 We provide a unique range of retreats in a tranquil and relaxing atmosphere. Our rural retreat is the ideal place to restore your health and well being. 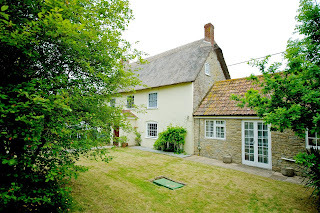 Middle Piccadilly comprises of a beautiful 17th Century thatched farmhouse surrounded by courtyard buildings. The accommodation has been tastefully converted and set within 2 acres of stunning grounds. We have 5 rooms available, one double, one double/twin bedded room, one double en-suite with Freeview and Wi-Fi and two singles with Wi-Fi and a multimedia room. All the bathrooms come with luxurious Damana organic bathroom products. Middle Piccadilly emphasises the need for delicious and nutritious food to help your health. We only serve vegetarian food. We provide superb food using natural ingredients, locally sourced where possible. Fresh fruit, vegetables and legumes form the basis of our dishes. Three dietary options are available: clean, vegetarian and raw food – please enquire for further details. We provide you with a schedule of carefully selected holistic treatments after consultation with one of our therapists. No more than 9 guests stay at any time, ensuring your needs are truly well looked. We provided a list of inspiring and transformative treatments which have potentially life-changing results. Treatments include an Atlantic seaweed soak, herbal moor bath, detox mud wrap, organic facials, reflexology and Reiki, to name just a few. 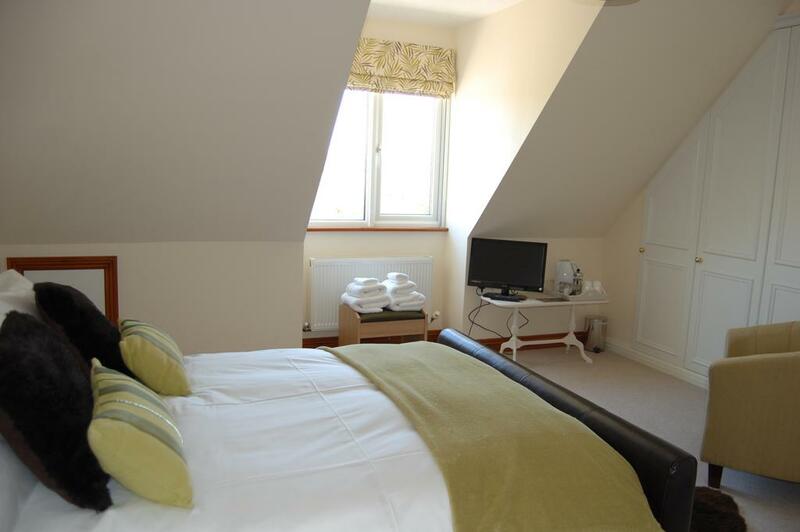 Parkers House offers magnificent guest house accommodation in Newtown, Powys. 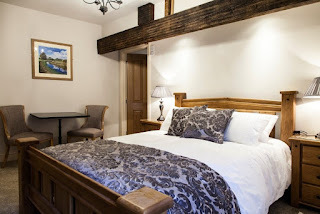 We are the ideal place to escape to for a luxurious and relaxing break away. Freesat and flat screen TV. Anti-allergy duck feather and pure bamboo pillows. 10.5 tog quilts for extra comfort (lighter quilts available). Every morning we serve a delicious breakfast using locally sourced produce. We also serve gluten-free and vegetarian options. On the ground floor, there is also Parkers Cafe. The family-run cafe serves a tasty lunch menu using as much local produce as possible. Pickwick Hall offers superbly priced accommodation within the famous Bloomsbury area of central London. Whichever you choose, the rooms will be furnished and otherwise equipped to the same level of comfort. Bed linen and towels provided, washer and dryer available for your clothes, continental breakfast and kitchen available to prepare your own meals. There is a sitting room with cable television and high-speed internet. Our staff are on hand to answer your queries, speaking, Spanish and French, a high standard is maintained to ensure your stay with us is comfortable. Being a small hostel you can expect personal attention and good accommodation at a reasonable price. We are about three minutes walk from the British Museum and the University of London about 10 minutes from the entertainment and shopping districts of the West End, Covent Garden, Soho and China Town, but in a quiet street of Georgian townhouses. Cornish Valley View Bed & Breakfast is situated at Marshgate near the picturesque harbour of Boscastle and the majestic towering cliffs of Crackington Haven. The accommodation is based within an Area of Outstanding Natural Beauty. 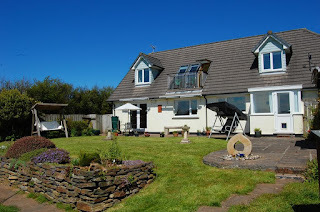 The village of Marshgate is in a peaceful location in North Cornwall and is surrounded by lush pastures by day and stunning starry skies at night, perfect for those who are looking for a relaxing break away. Complimentary St Kitts Herbery luxury bathroom products. Complimentary Tregothnan blended tea and fresh Fair Trade ground coffee. Breakfast is always a special event and we want you to enjoy your first meal of the day. We take pride in making our own bread, jams and marmalade as well as sourcing locally produced meat and smoked salmon. We also use Fair Trade produce whenever possible. Bernadette, Jennifer, Poppy and Rosie, our family of 4 hens, very kindly supply us with eggs for breakfast and entertainment in the garden. Guests are welcome to enjoy breakfast alfresco on the patio watching the sheep and cattle in the nearby fields. The surrounding area is steeped in history, mystery and legend. This beautiful part of Cornwall has something for everyone including fabulous beaches, great surf, varied and interesting coastal and inland walks, spectacular scenery, exciting and intriguing geology that draws you in for a closer look. It is a place of culinary delights, crafts and art galleries. 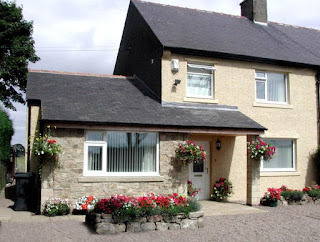 Northumberland Cottage offers bed and breakfast accommodation just off the main A1 trunk road, north of Morpeth at Chevington Moor in Northumberland. 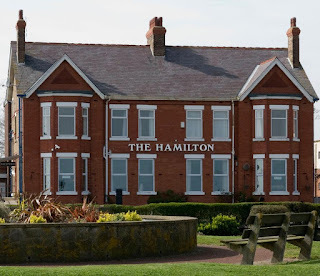 Our bed and breakfast is ideal for both business and leisure guests as within easy reach of many attractions throughout Northumberland and within a 10-minute drive of Morpeth. The bed and breakfast is located close to lots of attractions and activities including Woodhorn Colliery that offers 800 years of history. You can experience fantastic events & exhibitions at the museum. The Metro Centre is also close by and is the largest shopping centre in Europe. Alnwick Castle and Gardens, Banburgh Castle, Cragside House and Dunstanburgh Castle are less than an hour away and there are miles of beautiful Northumberland coastline to explore at your leisure. 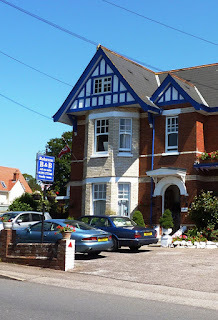 Whether you are travelling for business or pleasure you will be assured of a warm welcome and a comfortable stay.